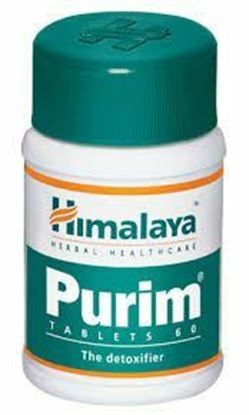 Triphala syrup contains Amalaki (Phyllanthus emblica), Bibhitaki(Terminalia bellerica), Haritaki (Terminalia chebula). 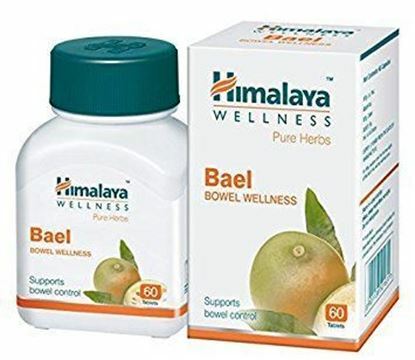 The active constituents derived from three fruits exert strong antioxidant effects and promote bowel wellness. 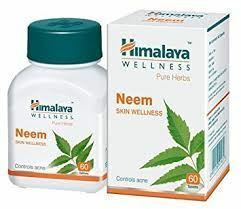 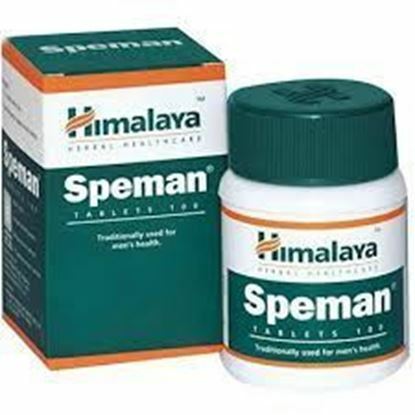 Thus, soothes and calms the intestinal walls, relieving abdominal bloating and belching. 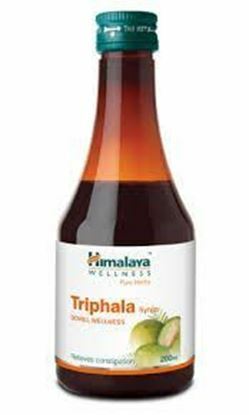 Triphala syrup supports normal detoxification of the bowels and aids normal bowel movements.